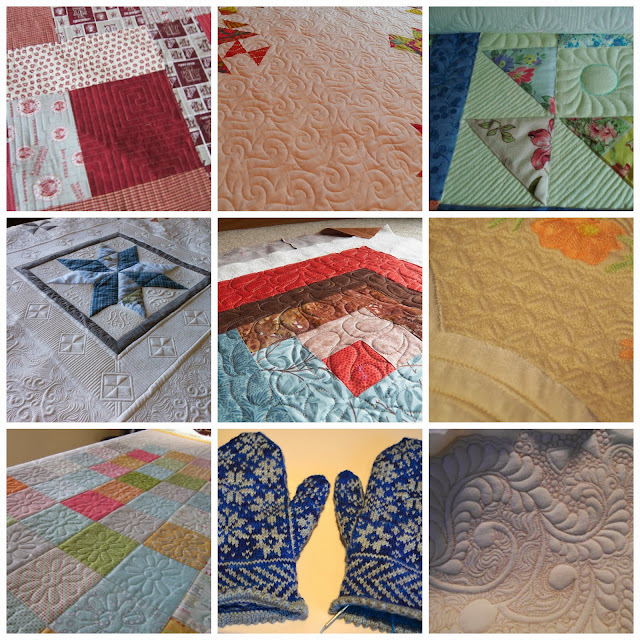 Stunning Stitchin Sunday is a regular series where I showcase awesome stitching that I come across on other quilters' blogs. All images are used with the permission of their owners. I hope you are as inspired to try some of these design ideas as I am. OMG! These people just get better and better!!! Amazing work!